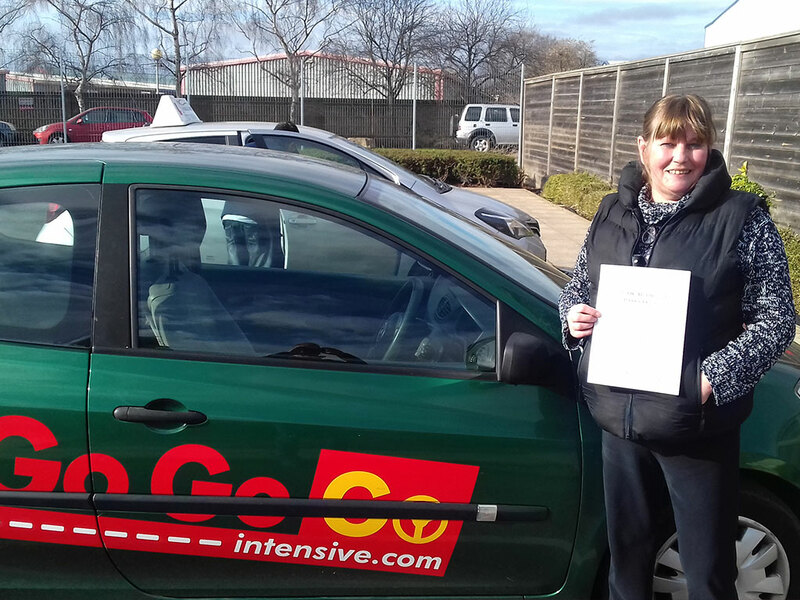 See a selection of our latest successful candidates and what they have to say about GoGoGo Intensive. 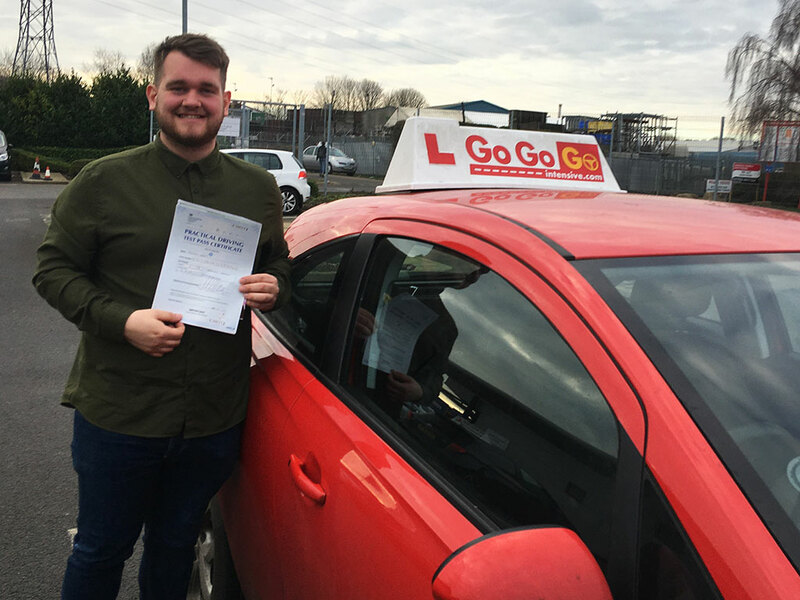 If you are interested in booking an intensive driving course and passing in just 5 days, get in touch now. 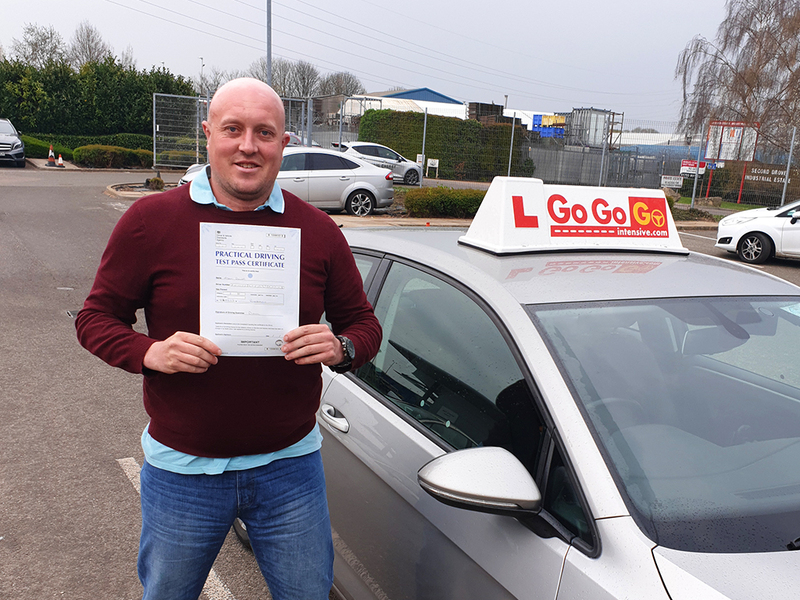 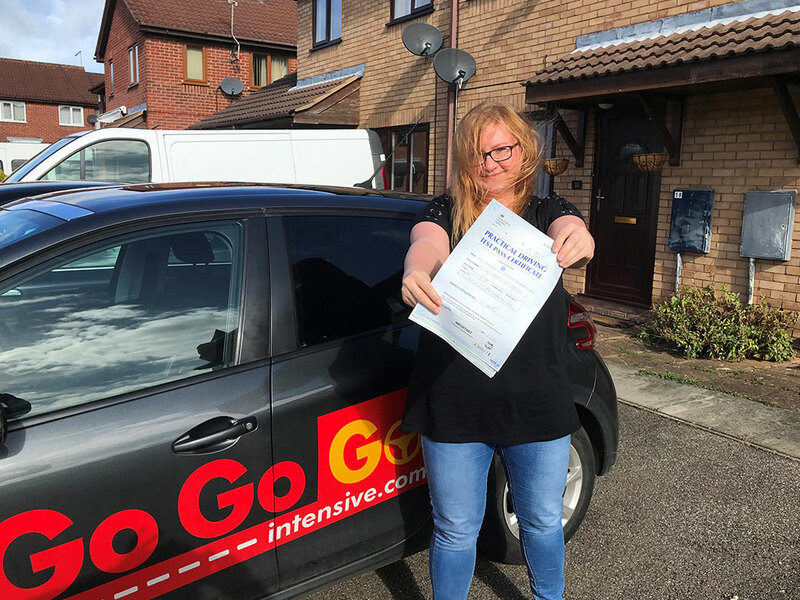 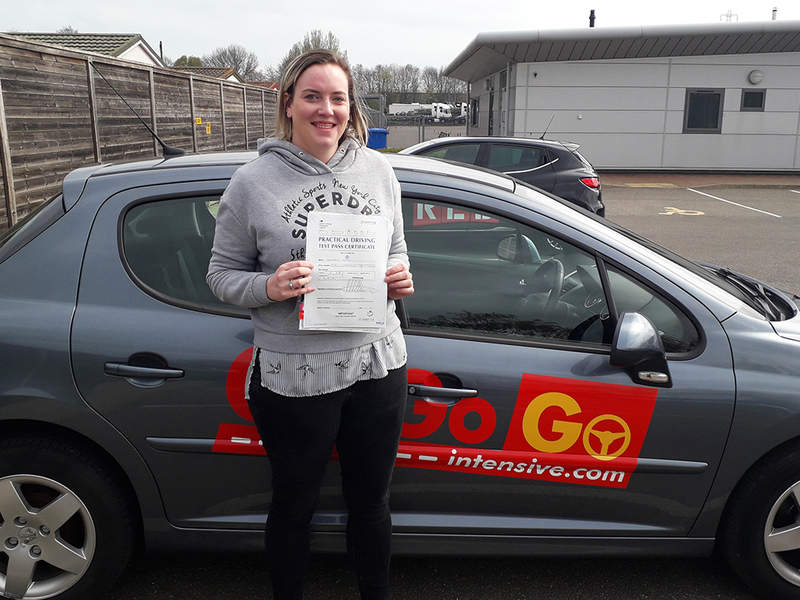 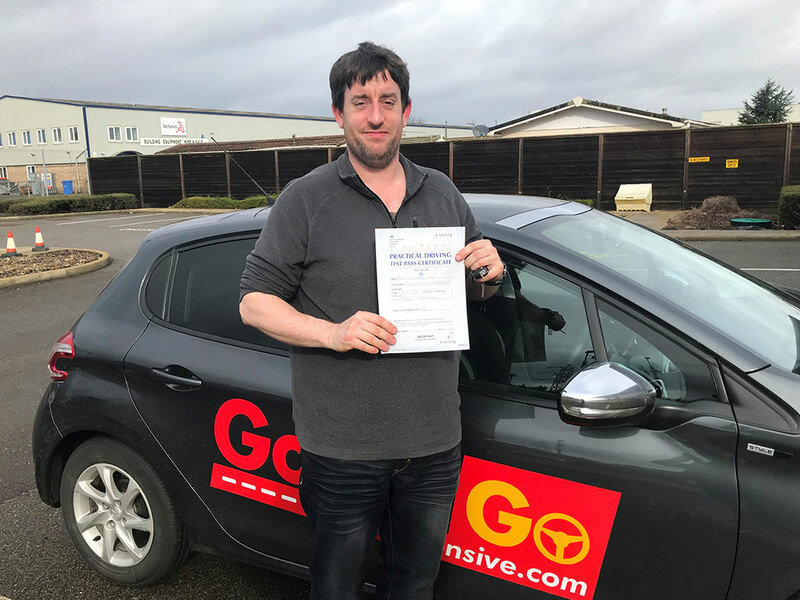 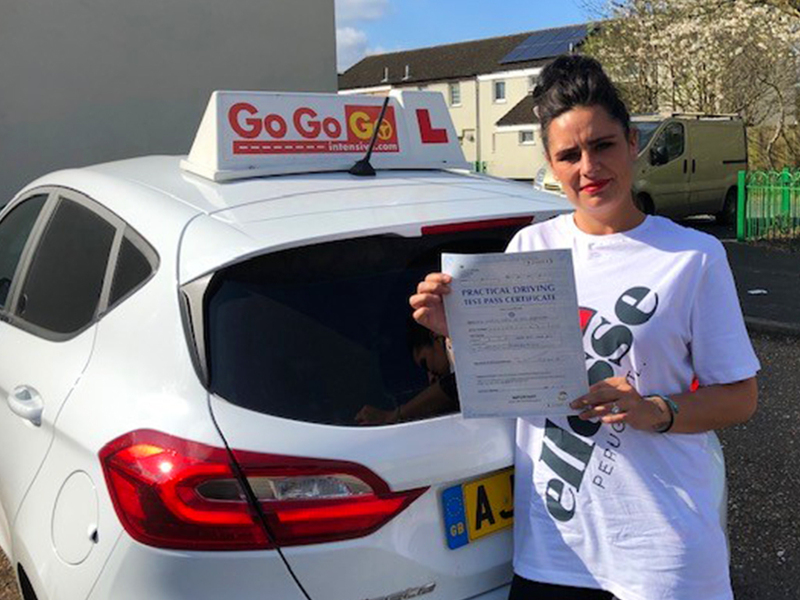 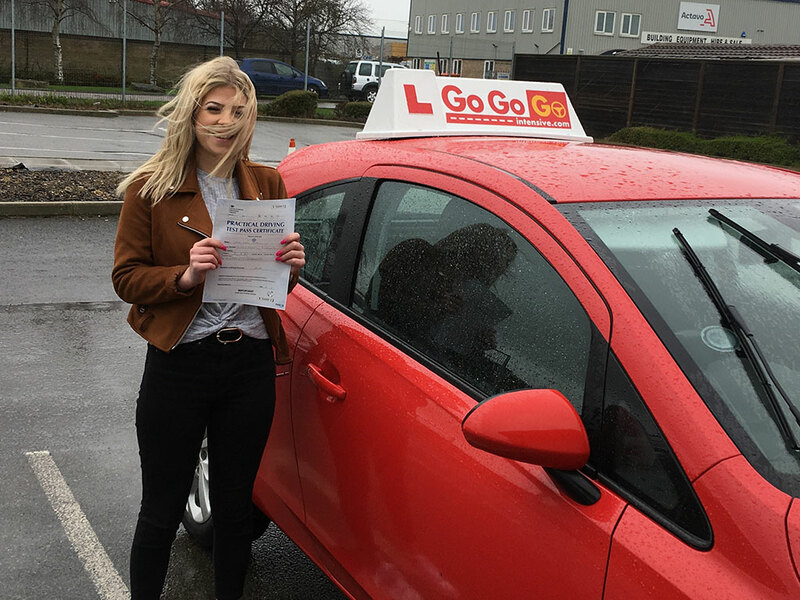 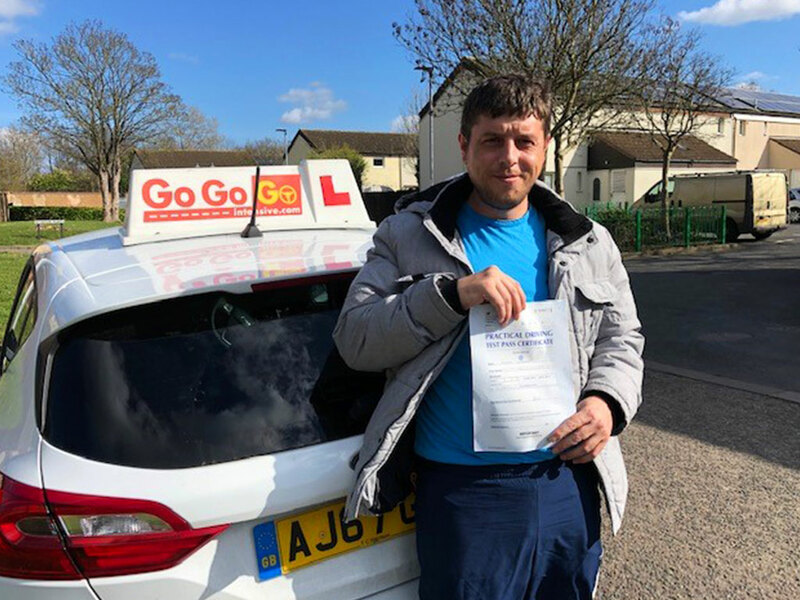 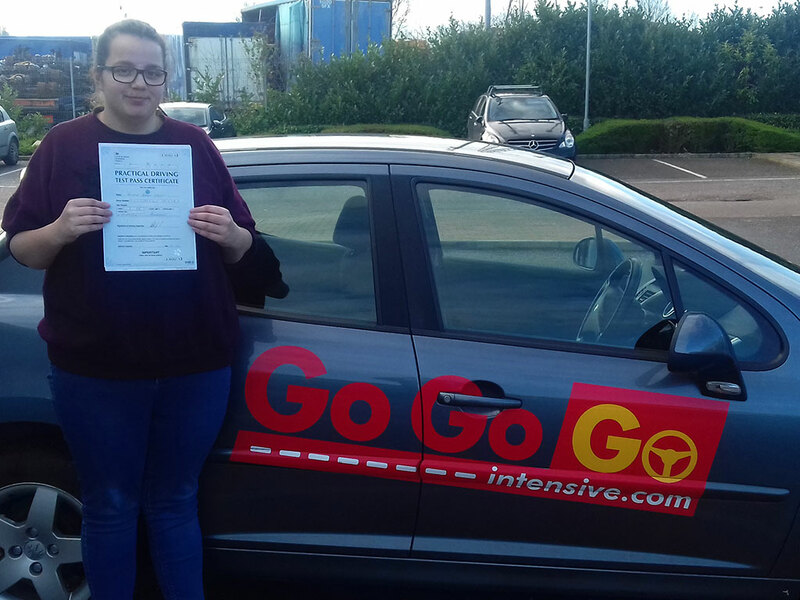 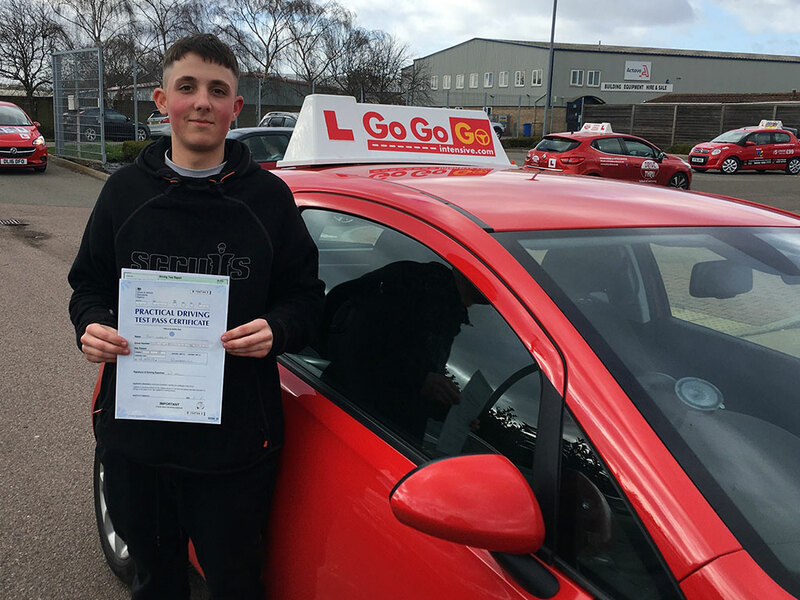 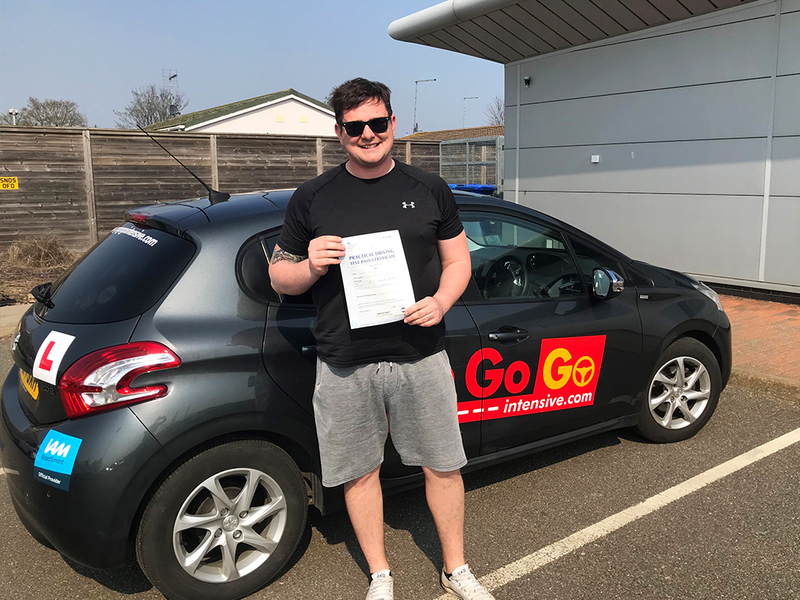 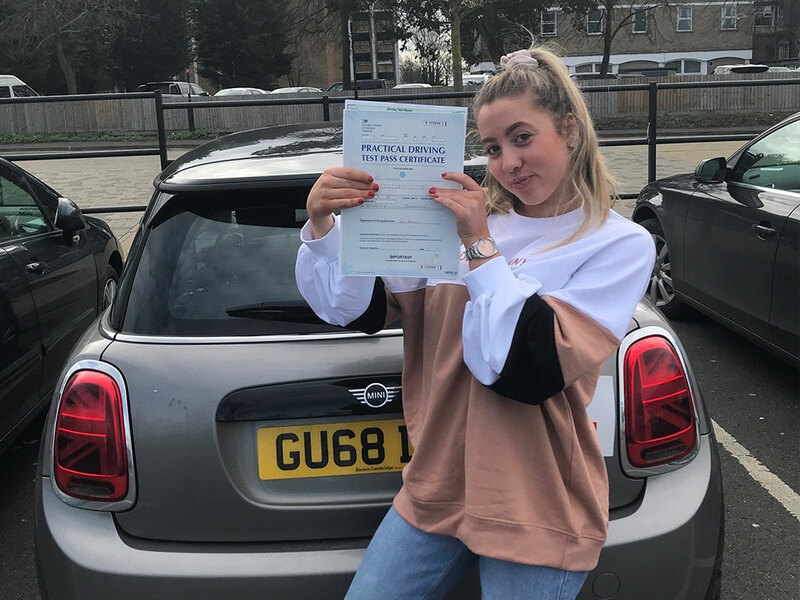 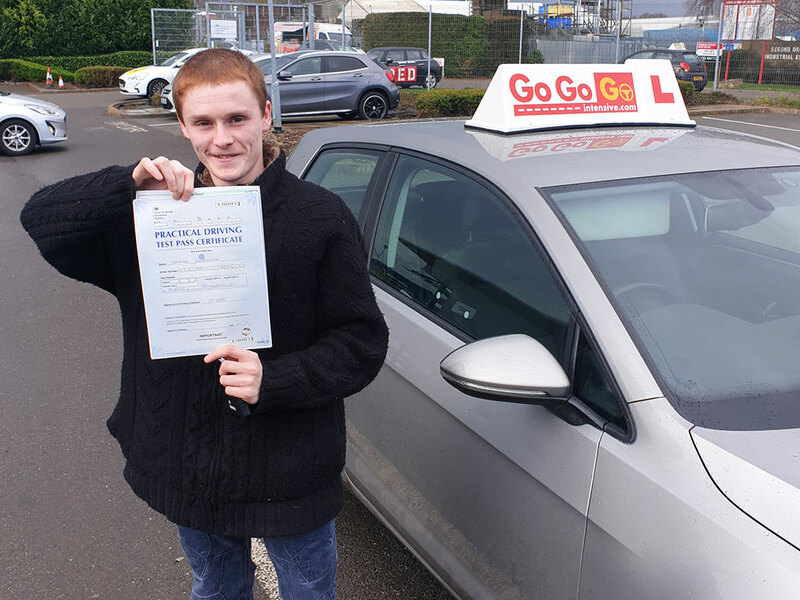 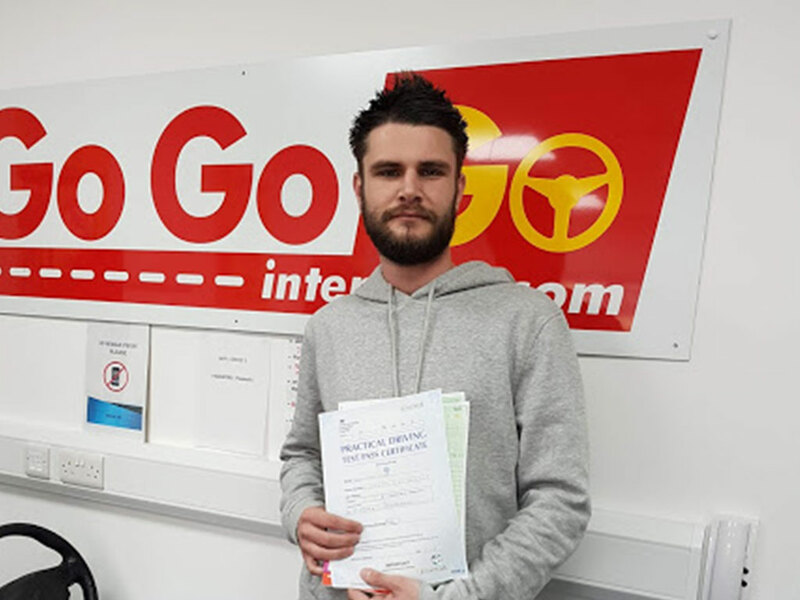 GoGoGo Intensive have an extremely high pass rate and we pride ourselves in being one of the most successful driving schools in Peterborough. 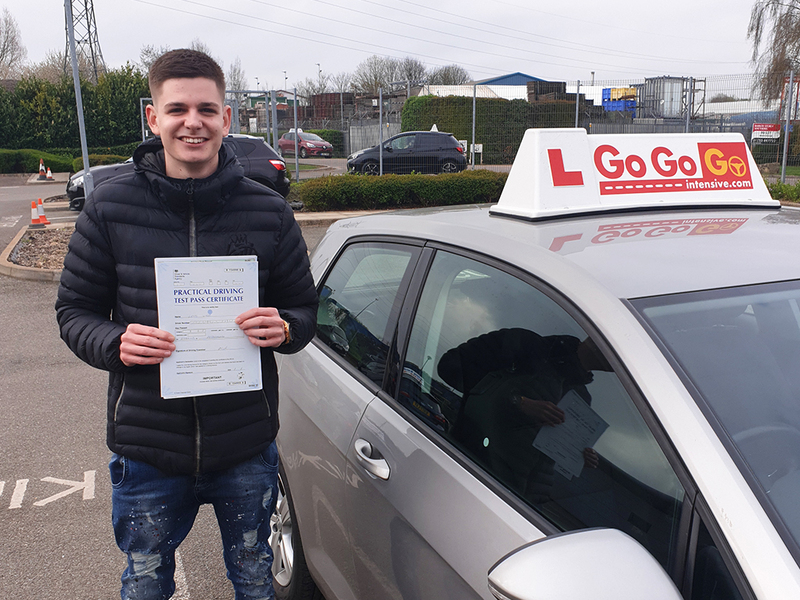 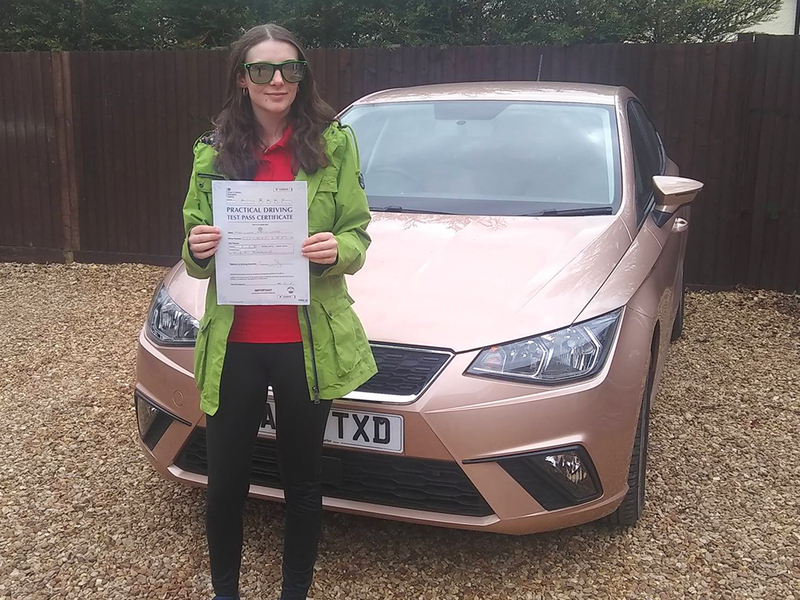 Each month we always have many learner drivers getting rid of their L plates and quickly passing their driving test, without compromise on the skills taught. 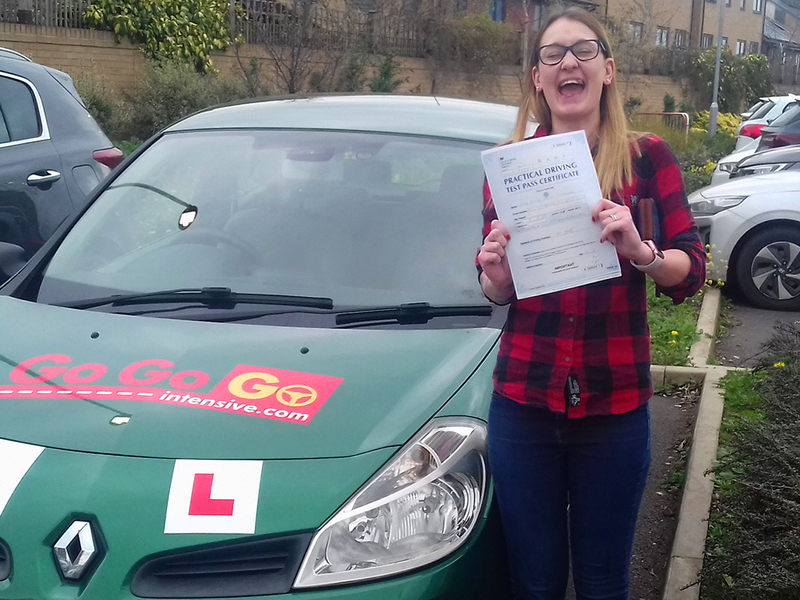 Our passes include the ever-growing list of students below! 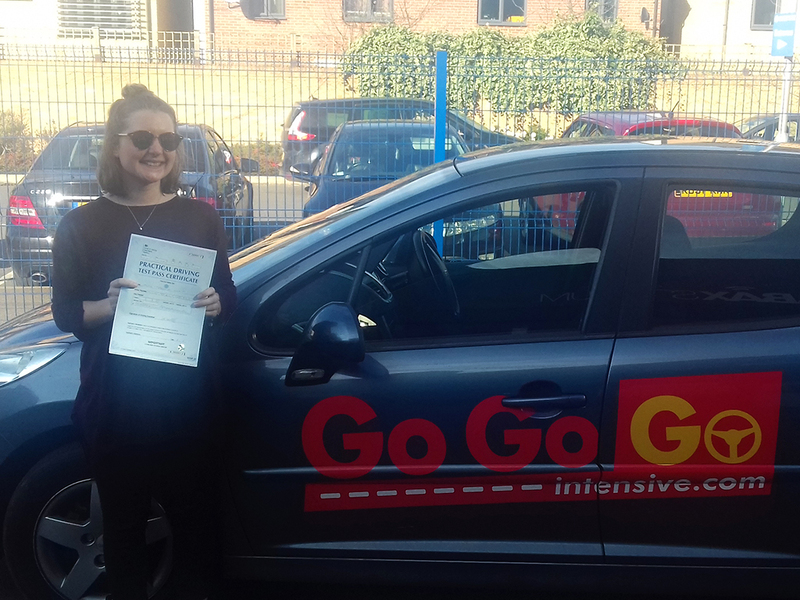 Click on one of the ‘Read More’ buttons below to see what our students have to say about GoGoGo and our 5day intensive driving courses. 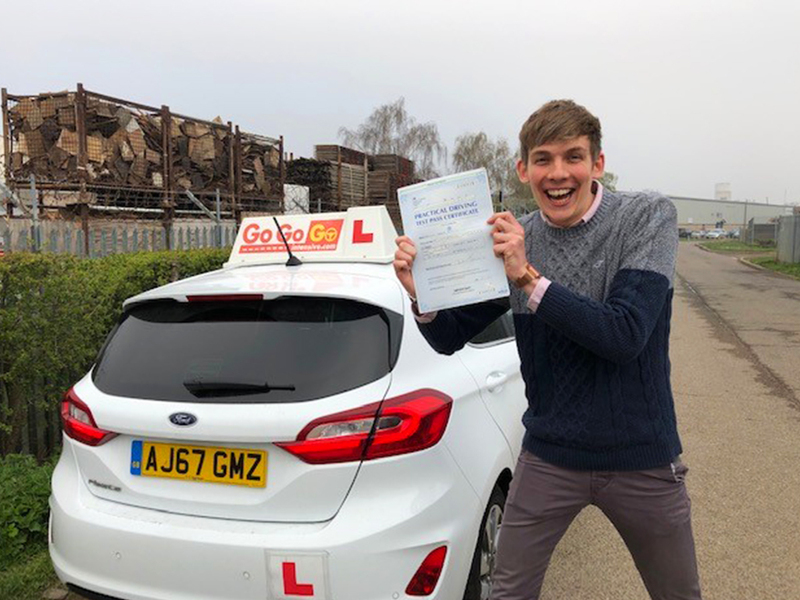 Passes	Overall rating:	5	out of 5 based on 110	reviews.